Fixed a bug where only half of Xerath's Q - Arcanopulse's particles were displayed on cast. 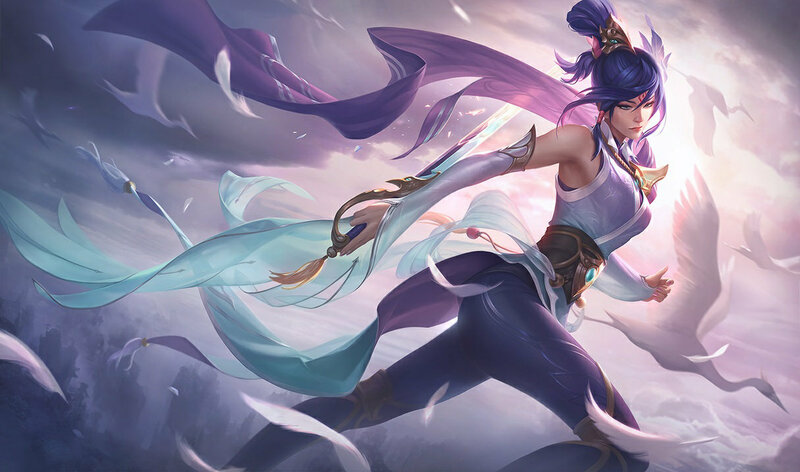 When we updated Janna, we wanted to avoid hitting her too hard alongside the changes to Ardent Censer. As a result, we went too far in that direction and she has ended up pretty overtuned, and we're bringing her base stats down as an immediate response. Throughout the patch - and leading into the next one - we'll be evaluating her power and how she's expressing it. 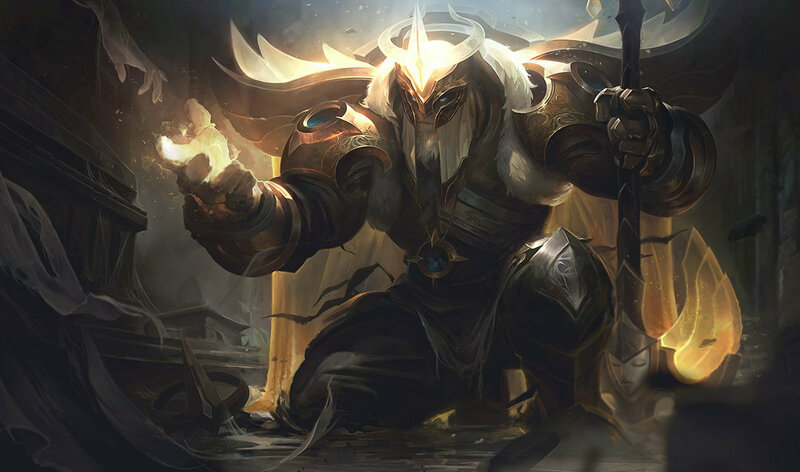 newSTRENGTH IN NUMBERS Azir gains an additional 20/30/40/50/60% attack speed for 5 seconds whenever he summons a soldier while he already has two on the field. updatedSHIELD UPFRONT Azir now gains his shield upon casting E, not after hitting an enemy champion. TO BATTLE If Azir hits an enemy champion, he immediately gains a W charge. removedSHURIMA’S BUMPER CARS Wall soldiers now only interrupt enemy dashes over them while the soldiers themselves are moving. After reaching their final destination, Wall soldiers now behave as normal terrain. 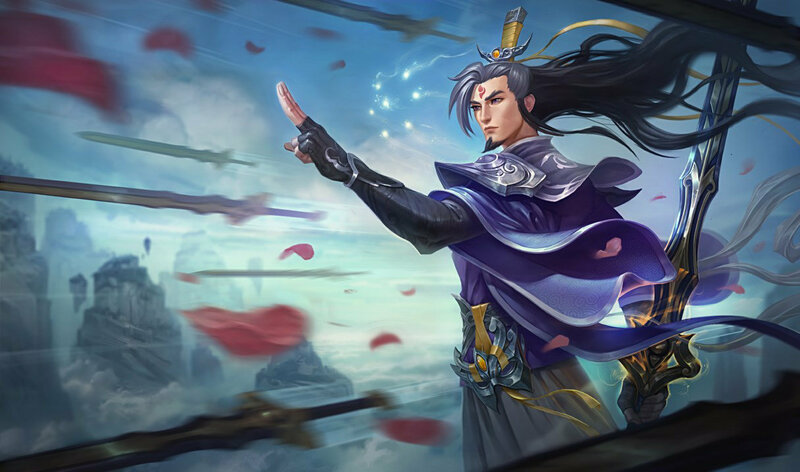 newMYSTERIOUS AS THE DARK SIDE OF THE MOON For 3 seconds after casting Crescent Guard, Xin Zhao will negate all damage originating from champions further than 450 units away. 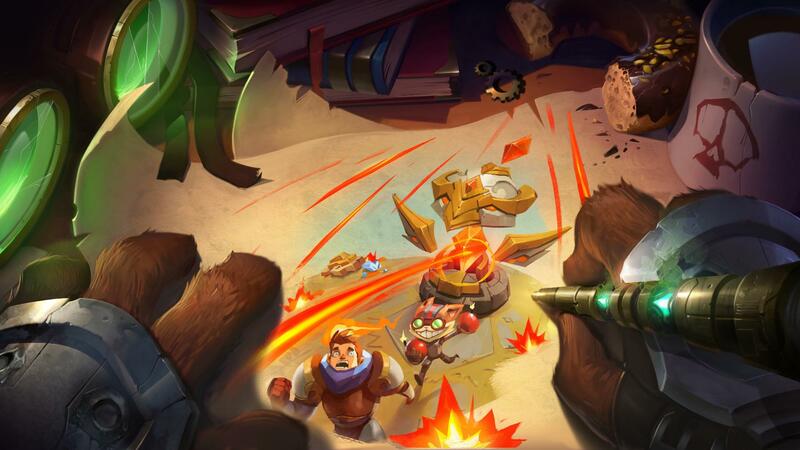 Duration is extended by attacking champions. ZOOMING PECK Tailwind’s 8% movement speed increase counts toward its bonus magic damage. So, at Janna’s base movement speed of 335, Tailwind grants 9.38 bonus magic damage by itself. W passive bonus armor is now tripled when Granite Shield is active. 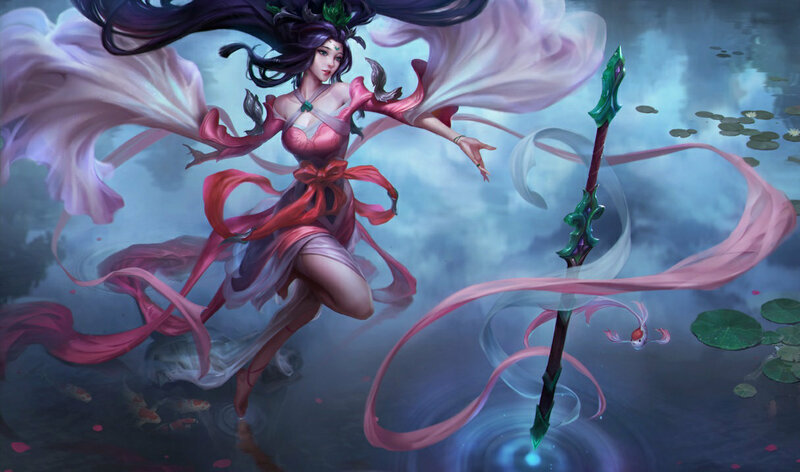 newONE MORE TURN If a champion dies within 3 seconds of being damaged by Vayne, Final Hour’s duration is extended by 4 seconds. This cannot extend the remaining duration past the initial maximum duration. updatedSLOW BURN Frost storm no longer ignites from basic attacking a burning enemy, now ignites when it slows a burning enemy. Attack. Defend. Repeat. 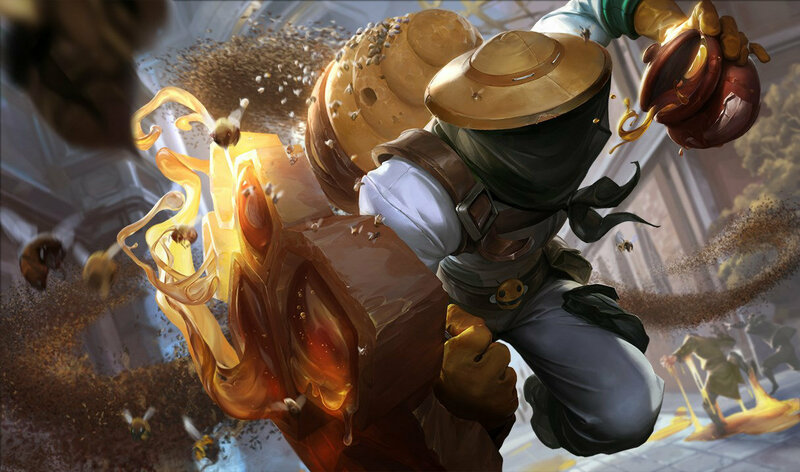 Nexus Siege blasts back into rotation from 9/29/17 at 12:00 p.m. PT - 10/3/17 at 4:00 a.m. PT and 10/6/17 at 12:00 p.m. PT - 10/10/17 at 4:00 a.m. PT. Corporate Mundo's impact VFX have been restored when W - Infected Cleaver successfully hits an enemy target.